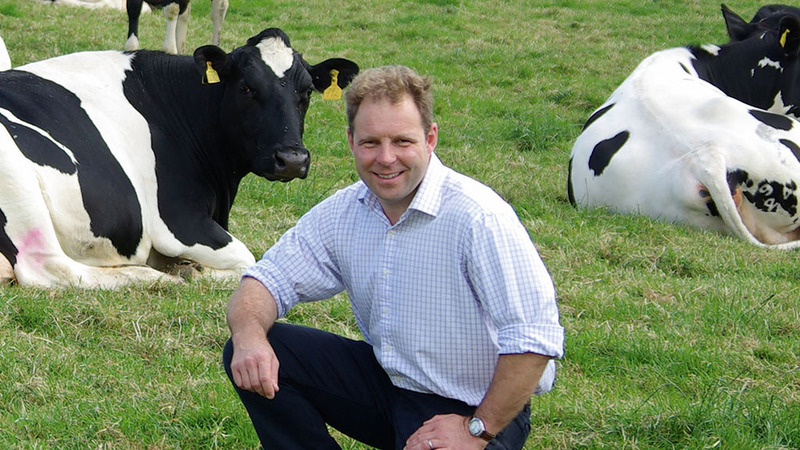 Selling the whole story of British cheese from farm to fork has helped Julius Longman build a resilient business supplying West Country cheese to supermarkets and wholesale. A fourth generation dairy farmer and cheesemaker, Mr Longman was recently appointed chairman of the British Cheese Awards. He farms 120 hectares, with 250 predominately Holstein Friesian cattle, with 20 hectares on an arable rotation. “It was my great grandfather who started it in about 1854," he said. And his experiences as a dairy farmer mean he understands the whole market from the farmyard to the shelf. Mr Longman has managed to set up a resilient business by supplying a wide ’basket’ of markets. “We were selling West Country Farmhouse Cheddar into major supermarkets," he added. Longmans were also starting to export cheese, to add more markets to their basket. “I think we just build on the foundations we have created. We employ a lot of people here and have got a fantastic spread of sales," said Mr Longman. He expected sales would pick up as consumers sought the perfect Christmas cheeseboard and he believed the variety and genuineness on offer was what made the British industry so great. Last year’s British Cheese Awards attracted more than 1,000 entries from around the UK including hard cheese, territorials, soft cheeses and ewe and buffalo cheese. Mr Longman believed the industry was well positioned for a bright future. “We run a cheesemongers awards, we have some youngsters coming through. They want to work in the cheese industry," he said. He added he wanted to encourage them to be vocal and explain the cheese to consumers, to get consumers coming back wanting to understand more. Mr Longman also hoped his family business would carry on through his children.